Watch my video recipe for the step-by-step instructions! Want to get new recipe notifications? Make sure to subscribe to my YouTube channel! Getting lots of volume in a keto cake recipe can be a bit tricky since there is no regular flour or gluten. To get the most volume, I use lots of eggs and fine almond flour, which won’t weigh down the eggs. To get the best results, it’s important to whisk the eggs on high speed in a very clean mixing bowl for 7 to 9 minutes, until they are pale, thick and voluminous. When adding the dry ingredients, take care to add them in small batches and fold gently but thoroughly. I also added a bit of oil to this sponge cake recipe, which isn’t included in most recipes. The oil makes the sponge cake extra rich, almost like a brownie! 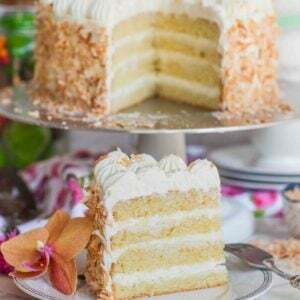 It’s the perfect complement to the light and fluffy mousse layers. I love chocolate mousse and this keto version is phenomenal! It’s everything you would want a regular chocolate mousse to taste and look like, but keto-friendly and low-carb! Every bite just melts in your mouth! 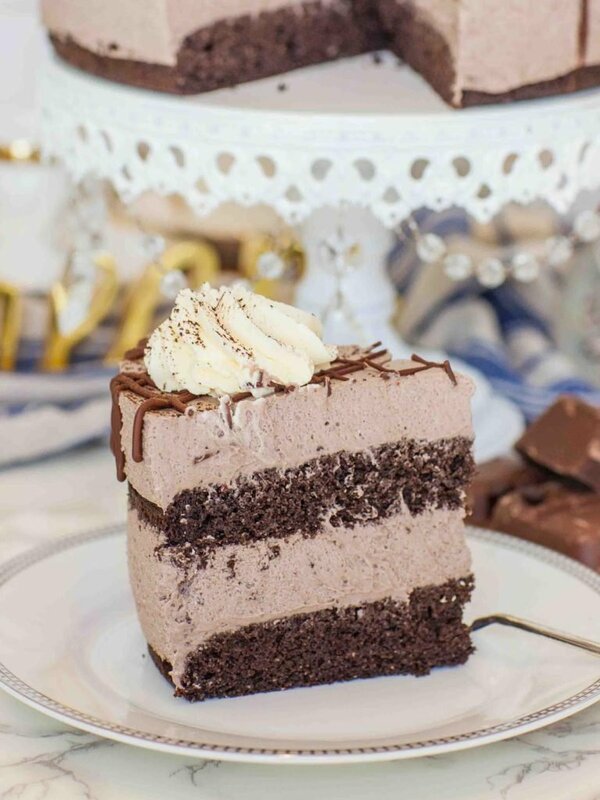 It’s rich and chocolatey; light and fluffy; and the texture is spot on! 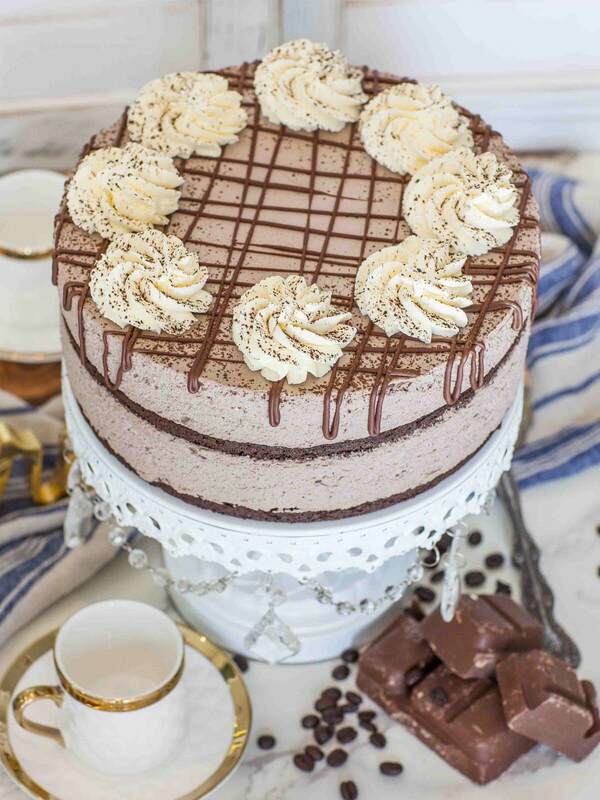 This mousse with the chocolate cake makes the ultimate keto cake recipe! For the mousse base, I make a simple chocolate custard. It’s important to let the custard cool completely before adding it to the whipped cream! Just cover the custard and place it into the refrigerator to cool. You can even make it a day ahead of time to save time. Want more keto recipes? 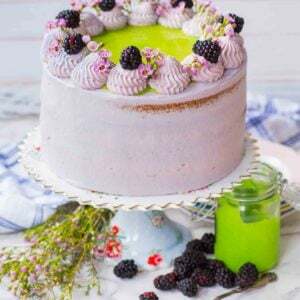 Check out my ‘Berries & Cream Keto Cake’ next! And, I’ve added a new tab to my menu – ‘Keto & Low Carb’! 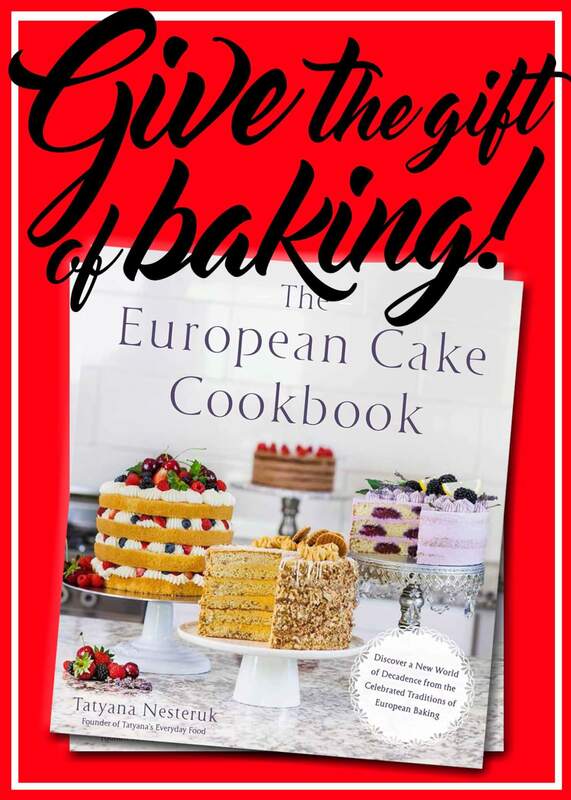 Make sure to check out all the amazing recipes! 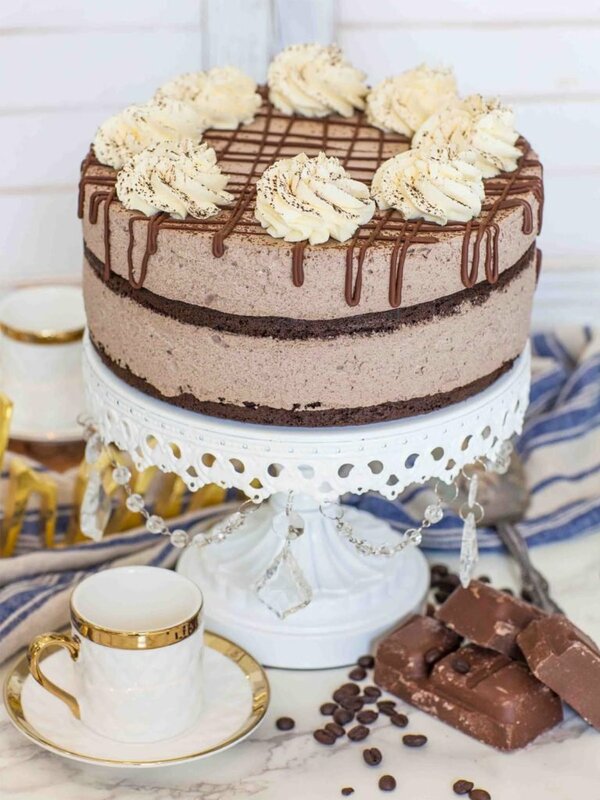 The acetate cake collar is a must for making no-bake cheesecakes and mousse cakes! This tall spring form pan is perfect for cheesecakes! And this set of jumbo cake decorating tips is ideal if you love making cakes. Preheat the oven to 350F. Line two, 8-inch cake pans with parchment paper; do not grease the sides. 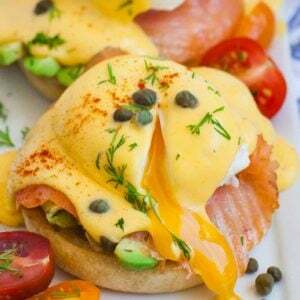 Place the eggs into a stand mixer bowl and whisk on high speed for 7 to 9 minutes, until eggs are pale, thick and voluminous. In a separate bowl, combine the dry ingredients: almond flour, stevia, cocoa powder and baking powder. Sift the dry ingredients into the eggs in small increments, folding gently but thoroughly after each addition. Add the vanilla, coffee and oil last. Fold the oil into the cake batter briefly, for about 30 seconds. Divide the cake batter evenly between the two pans and use an off-set spatula to spread the batter evenly to the edges. Bake the layers in the preheated oven for 20 to 22 minutes, until the center is set. Allow the cake layers to cool in the pans. Meanwhile, prepare the chocolate custard. In a medium-sized bowl, combine the egg yolks, stevia, vanilla and cocoa powder. Whisk for a minute until a smooth paste forms. Begin adding the heavy cream and whisk until the mixture is smooth. In a separate measuring cup, whisk the corn starch into the almond milk, then pour the almond milk into the custard mixture. Pour the custard mixture into a sauce pan and cook over medium-low heat, stirring constantly with a rubber spatula, for 4 to 5 minutes. The custard needs to thicken and hold its shape on the back of a spoon. Remove the custard from heat and add the butter. Whisk until the butter is completely melted, then cover the custard and place into the refrigerator to cool completely. Once the custard and the cake layers are completely cooled, prepare the mousse. Pour the 2 cups chilled heavy cream into a mixer bowl and whisk on high speed for 3 to 4 minutes until stiff peaks form. In a small ramekin, combine the water and gelatin and whisk until smooth. Microwave the gelatin mixture for 30 to 45 seconds, stirring occasionally, until the gelatin is completely dissolved. Do not wait for the gelatin to cool; add it immediately into the whipped cream; whisk on high speed for 30 seconds. Add about 1 cup of the whipped cream into the cooled custard and fold gently. Then, add the custard to the whipped cream. Fold gently but thoroughly, until the mixture is smooth and even. To assemble the cake, place one cake layer into the bottom of an 8-inch spring form pan lined with plastic or an acetate cake collar. 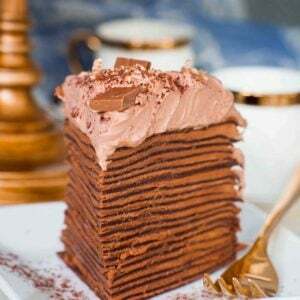 Add half of the chocolate mousse and spread it evenly to the edges, then top with the second cake layer. Add the remaining chocolate mousse on top and spread evenly with an off-set spatula. Refrigerate the mousse cake for at least 6 hours, or overnight. 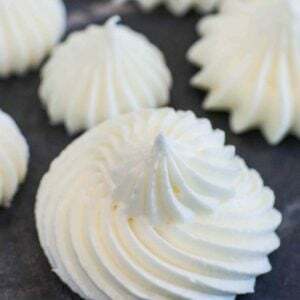 For the keto whipped cream, combine the cream, stevia and vanilla in a mixer bowl. Whisk on high speed for 3 to 4 minutes until stiff peaks form. Transfer the whipped cream into a pastry bag tipped with a star tip; I used Ateco tip #847. Release the spring form pan and transfer the cake onto a stand. Garnish with a drizzle of melted dark chocolate and keto whipped cream. 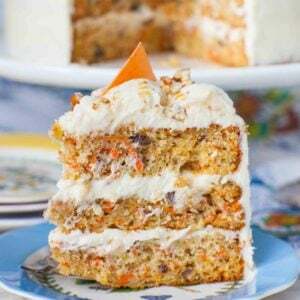 Keep cake refrigerated until ready to serve. I have a few tips for Keto. We use Olive oil, avocado oil, butter or ghee. All other oils are not healthy. I am not a fan of stevia but I think its more concentrated than regular sugar. I use Swerve sweetener for my sweets I make. And I always use half of the portion then posted in recipes. Try it out. Thank you so much for the suggestions! 🙂 I will try out avocado oil next time. The granulated stevia I used measures cup for cup like regular sugar, although I think for this recipe I could add even more – it wasn’t too sweet at all. I can’t wait to try this for a friend! She’s been asking me to bake her something and she’s fallowing a Keto diet. 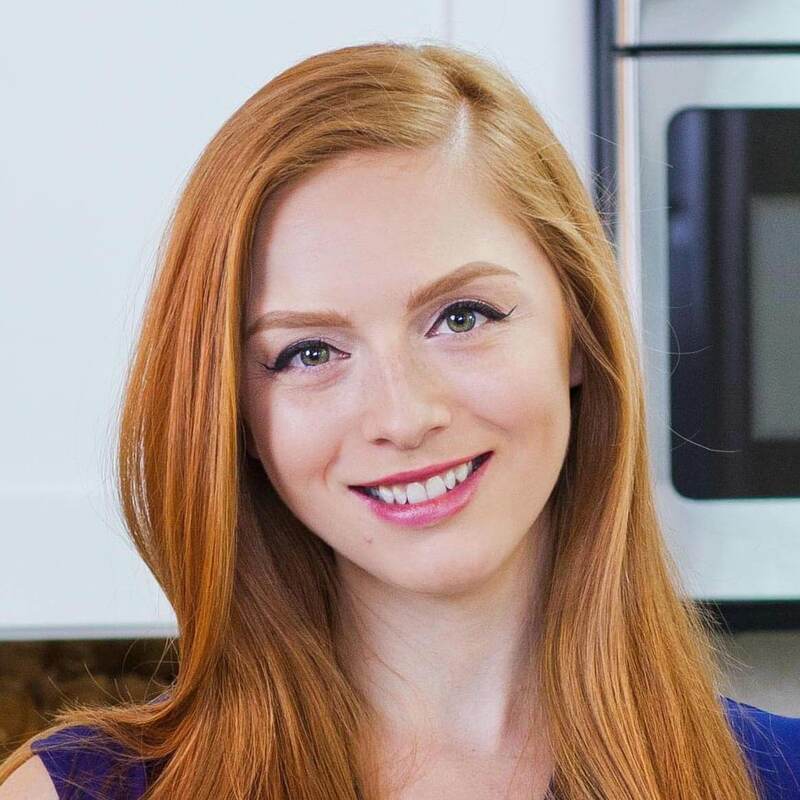 Thanks so much for honoring those of us on a Keto lifestyle by giving us a recipe! Yeah! However, I also would not use Stevia….not that good for a Keto recipe. I also use brand Swerve and olive oil works great on cakes….thanks again for the recipe! 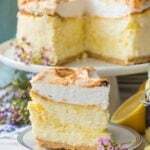 Has anyone tried making this with Swerve and did you keep the ratio the same with good results/sweetness? 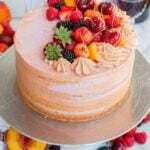 I want to make this for my husband’s birthday Saturday but we use Swerve or Lakanto Monkfruit blend. 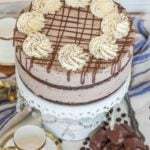 Did I miss the macros in this cake recipe? That’s the 1st thing I look for after I see a Keto recipe I’d like to try. I’m really confused. Vegetable oils, and canola oil are not Keto friendly. Also corn starch isn’t Keto friendly as it raises insulin levels and can knock you out of ketosis. Canola and vegetable oils are so bad for you. Are there any suggestions for substitutes that make this Keto friendly?